Efficiency is a natural prerequisite for doing business. Otherwise, you run the risk of squandering your company’s precious resources, and your sales and marketing teams’ hard work may go to waste. And on top of all that, you run the risk of continuing methods of attracting customers that simply aren’t working. 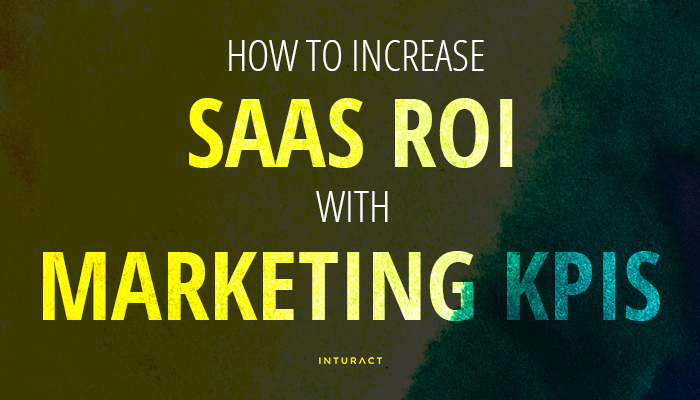 For a SaaS business in particular, that can be a death sentence. Having the right key performance indicators (KPIs) in place, however, can change everything for the better. 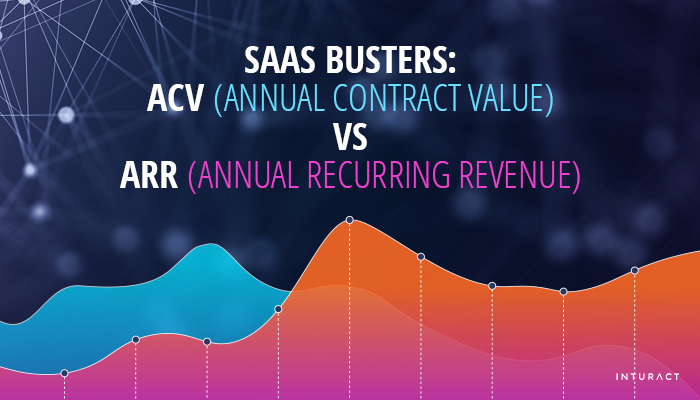 Over the past few years, SaaS (Software as a Service) products have undeniably come to the forefront, with recent research confirming that these applications are now steering the future of the software industry. 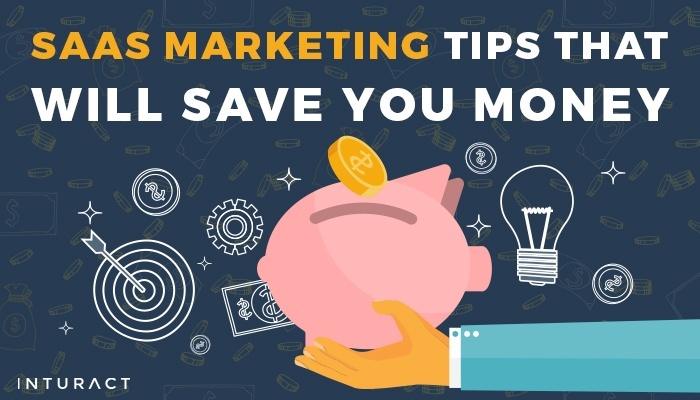 Yet, even with the instantaneous, streamlined services that SaaS provides, it remains more vital than ever to your product’s long-term viability to ensure that you have a sound marketing strategy in place to help grow your business. 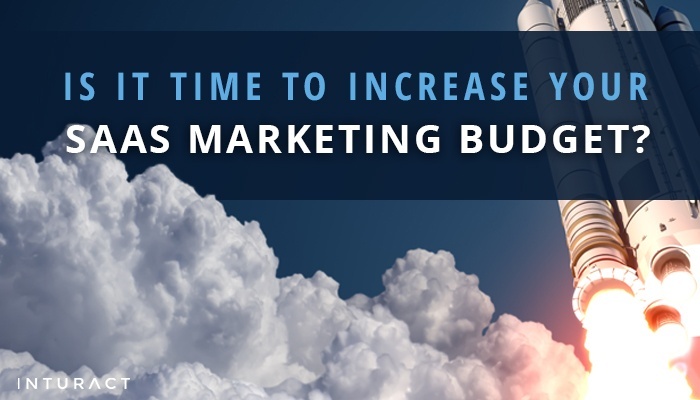 Here are 5 tips on how to make the most of your marketing budget.